So you thought you were being a pretty awesome human being just for buying vegetables and eating them, right? 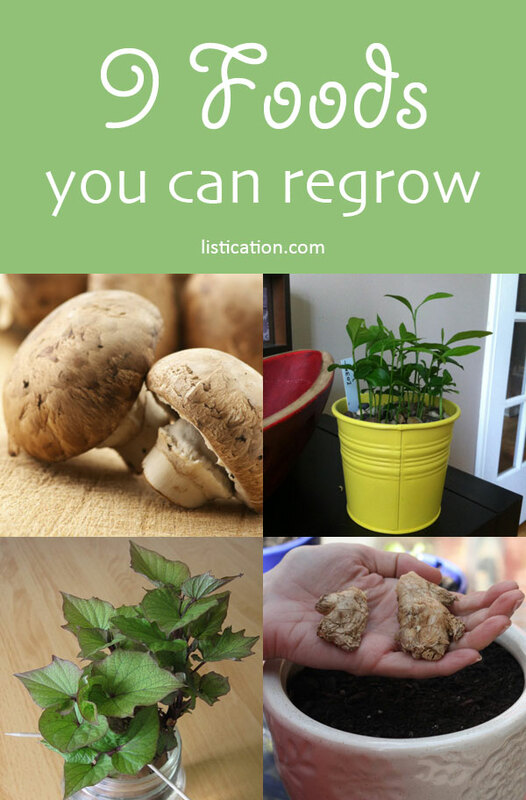 Turns out that you can also re-grow some vegetables after you’ve eaten the edible parts, and then eat them again. It’s the ciiiiiircle of life, and it moves us alllllll.